A Raucous, Fun and Energetic evening with this talented and entertaining group of musicians will get your body rocking, your blood rushing, and your heart singing! Enjoy the traditional sounds of the Celtic Islands with pipes, fiddle, flute, whistles, concertina, and song. Be captivated by their lush and intricate arrangements with guitars and percussion that make each offering fresh and relevant to today’s listeners. And here’s a heads-up: you don’t have to LOVE Celtic music to love this band – they bring such variety, innovation and joy to each performance that you just might fall in love before the night is over. 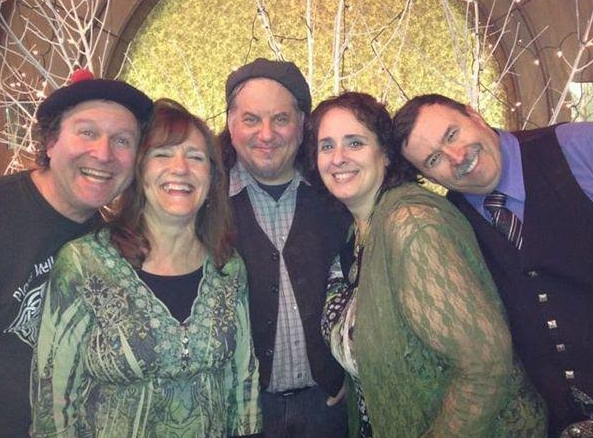 Visit EQUINOX the band | Making Celtic Music Come Alive to give a listen to this exciting band!